If you love classical music, then you undoubtedly will be thrilled by the details of one of the most successful orchestras in Europe made up of musicians of African descent. 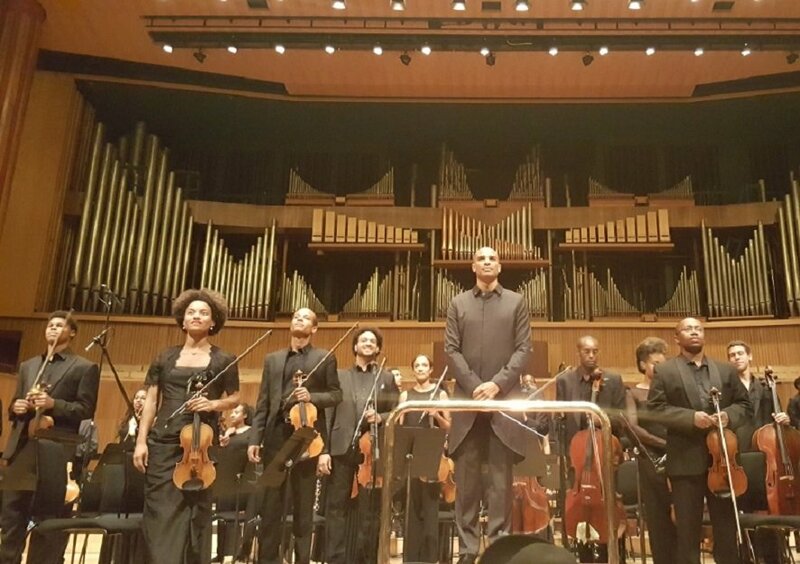 Called ‘Chineke!’, the orchestra started in September 2015 as not for profit organisation established to provide career opportunities for Black musicians in classical music in Europe. The name came about after the founder, Chinyere Adah Nwanoku, popularly known as Chi-Chi Nwanoku, read Chinua Achebe’s Things Fall Apart. She opted to call the orchestra Chineke after the god of creation in the Igbo language. She was also inspired by the fact that she was one of the very few black people teaching music. 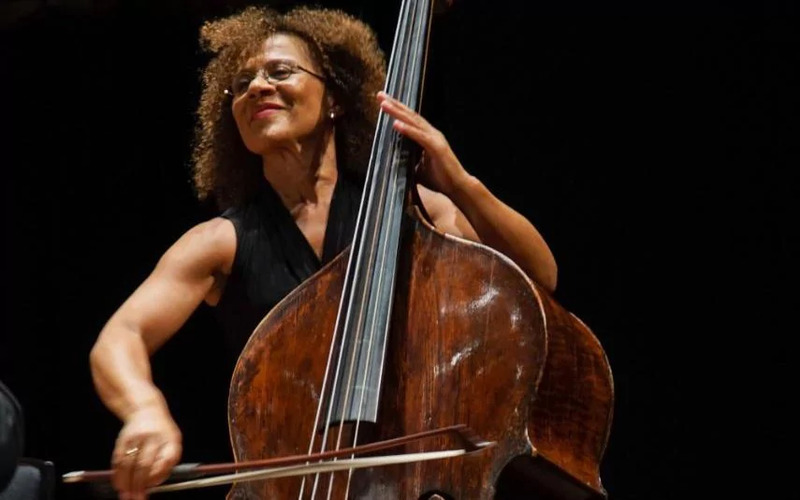 As a double bass player and professor of Historical Double Bass Studies at The Royal Academy of Music, Chinyere was acutely aware of the challenges a black musician in Europe faced, having seen and experienced enough herself. In an interview with The Guardian, Chinyere who is of Nigerian and Irish descent spoke of her reason for setting up the foundation and the orchestra. 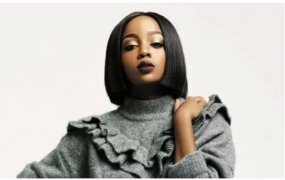 ‘I want black musicians to walk on stage and know they belong,” she said. The orchestra made its debut in September 2018 during the reopening of Queen Elizabeth Hall and has since been thrilling their audience. The success of Chineke! 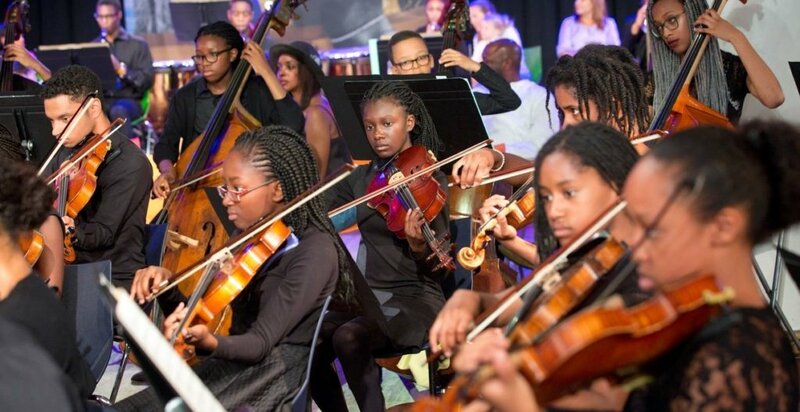 as the first all-black Orchestra in Europe goes a long way in ensuring that there is diversity in the classical music and performance scene and also provides a platform and a ray of hope for many young black musicians who aspire to make a profession in the classical music and performance scene. Only 4 years old, the Orchestra has managed to rise as a household name in Europe. In 2016, it became the orchestra-in-resident at Southbank Centre and went on to perform at the Proms, during its annual 8-week classical music concerts in 2017. Members of the Orchestra also performed at the English Royal wedding between Prince Harry and Megan Markle. The Chineke Orchestra is well on its way to becoming the most sorted after orchestra in Europe and is definitely set to take over the world with its touch of blackness in Classical music performances.